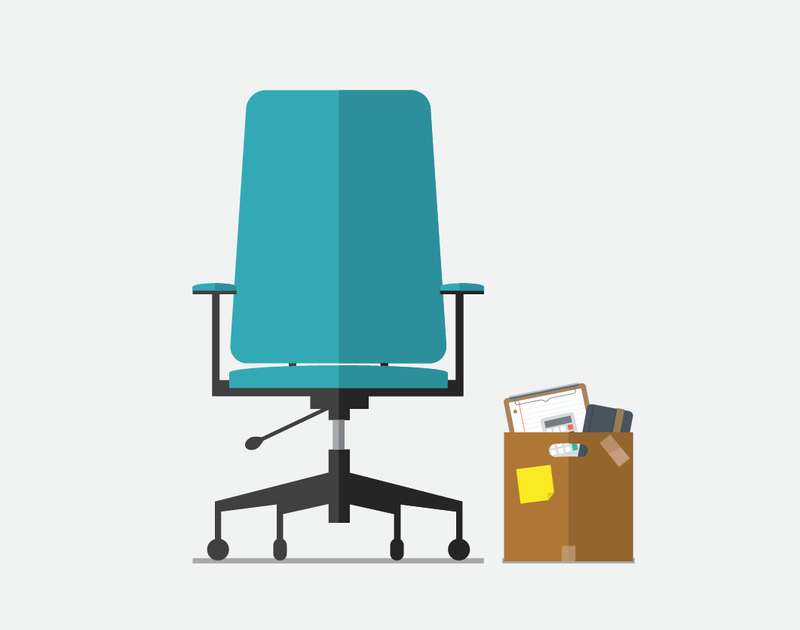 In the spring of 2013, Oracle announced that the terminal release of FDM/ERPi "FDM Classic" would be release 11.1.2.3 and the replacement product would be FDM Enterprise Edition, which combines functionality from FDM/ERPi. 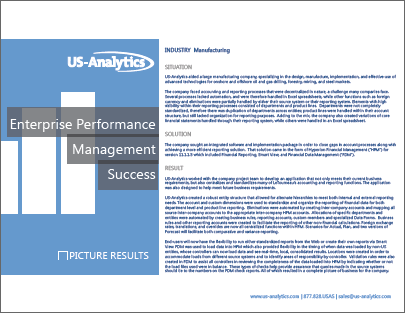 This presentation will present lessons learned when migrating from FDM/ERPi 11.1.2.2.300 to FDMEE 11.1.2.3.100. Oracle senior vice president Juan Loaiza took the stage at OpenWorld to provide more details of the next-generation Exadata X3 database machine, which CEO Larry Ellison announced on Sunday. 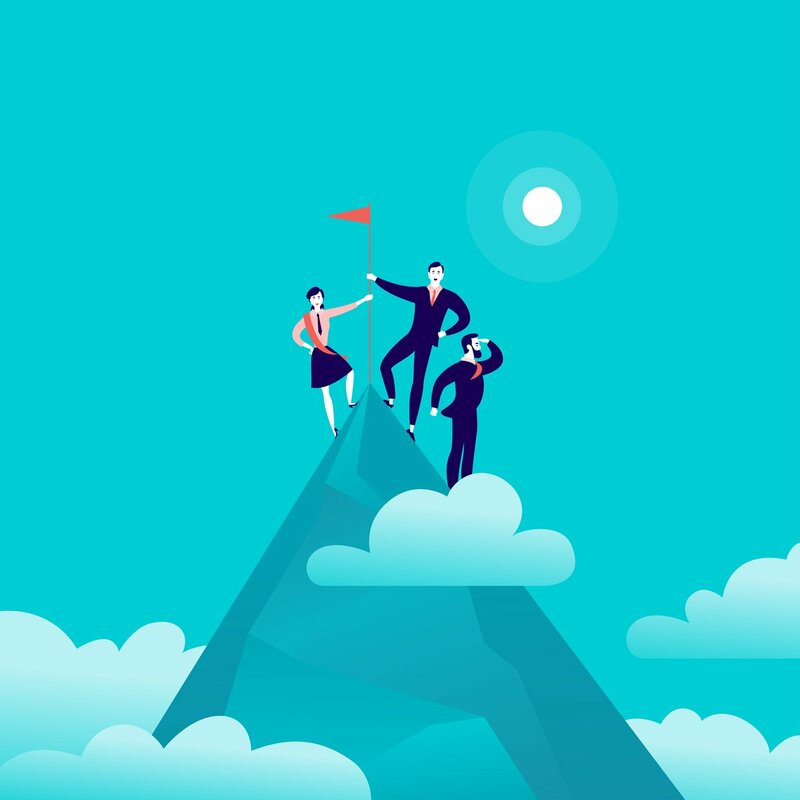 Special thanks to Jennifer West from DynCorp International for her presentation on their HFM and FDM implementation and to Jenna Benner from Oracle for her presentation on the latest updates from Oracle Open World. 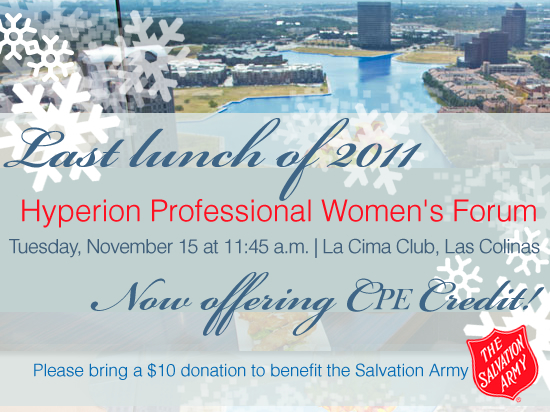 11/15 Hyperion Women's Luncheon, Now Offering CPE Credit! Don't miss the last event of the year! Join us on November 15th at La Cima Club, Las Colinas at 11:45 a.m. for great company, lunch and a lively discussion. 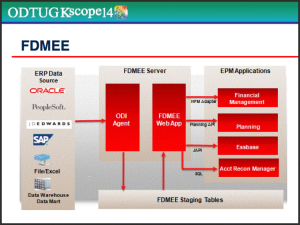 Hear the latest EPM updates from Oracle Open World with Oracle Account Manager, Jenna Benner. 'Before, during and after' the HFM|FDM Implementation Story at DynCorp International. 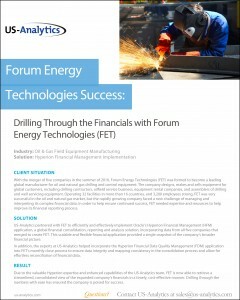 Learn how US-Analytics aided a large manufacturing company specializing in the design, manufacture, implementation, and effective use of advanced technologies for onshore and offshore oil and gas drilling, forestry, mining, and steel markets, with their accounting and reporting processes.